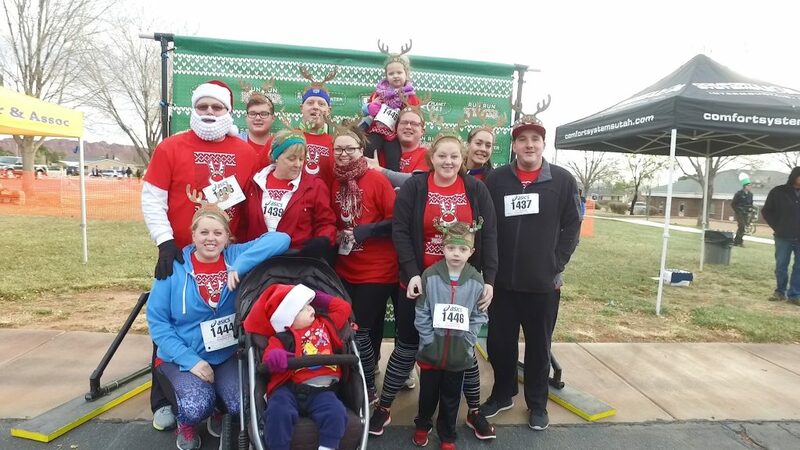 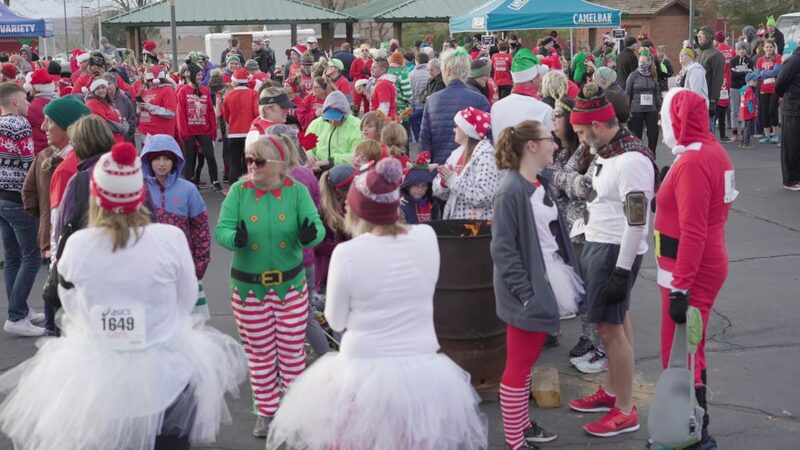 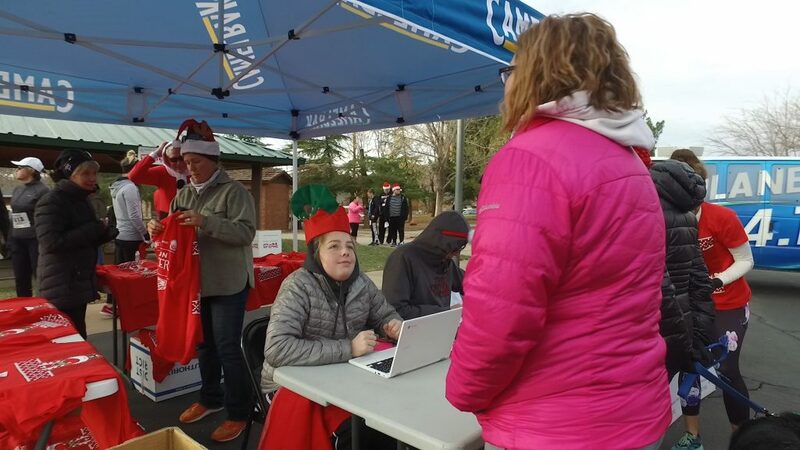 IVINS — The Christmas spirit was in great abundance Saturday morning as the St. George Running Center and Canyon Media held the “Run Run Reindeer” 5K run at the Ivins City Park. 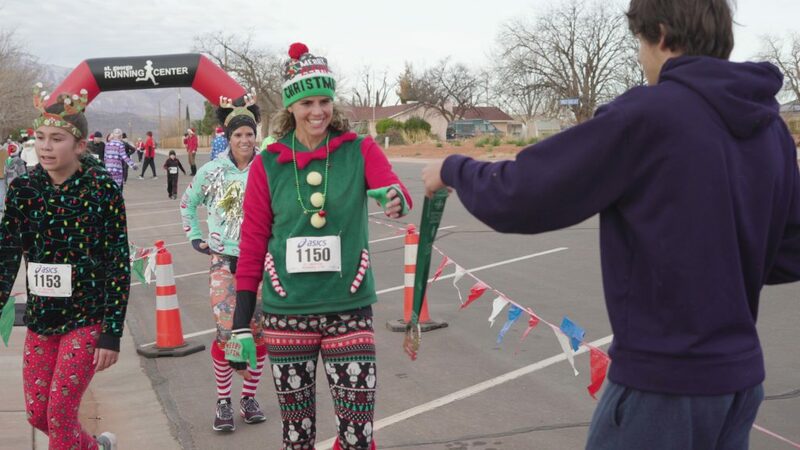 Each participant received a finisher’s medal, a Run Run Reindeer T-shirt and finish line refreshments. 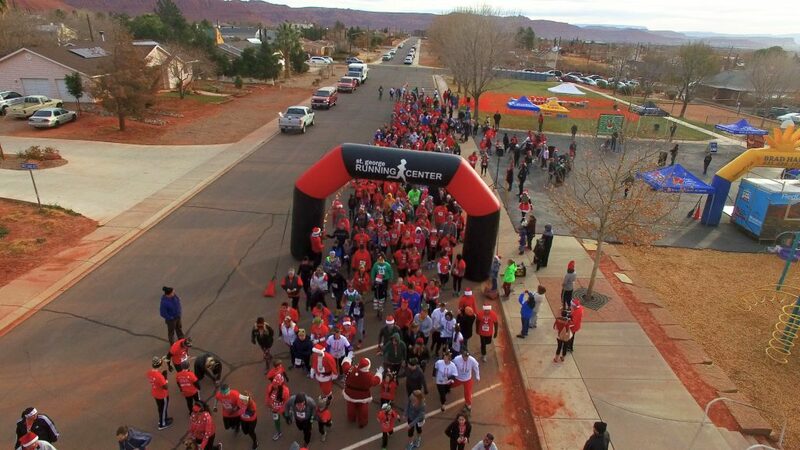 Enjoy St. George News’ video coverage of the event in the media player top of this report. 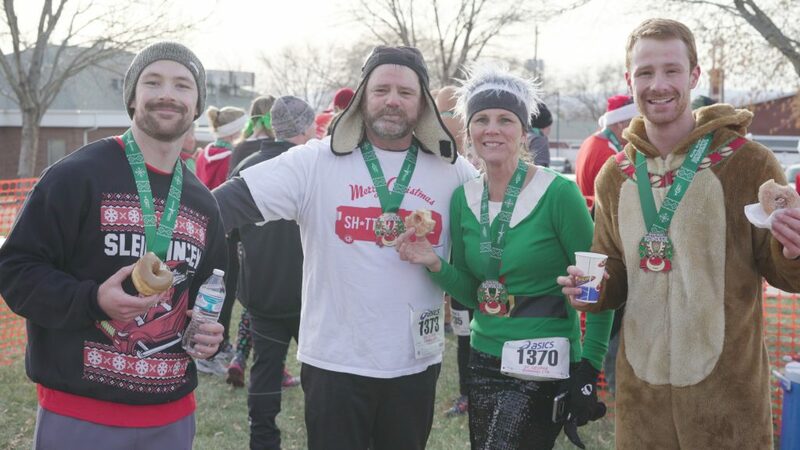 Sheldon Demke is a film maker and self proclaimed Local Celebrity. 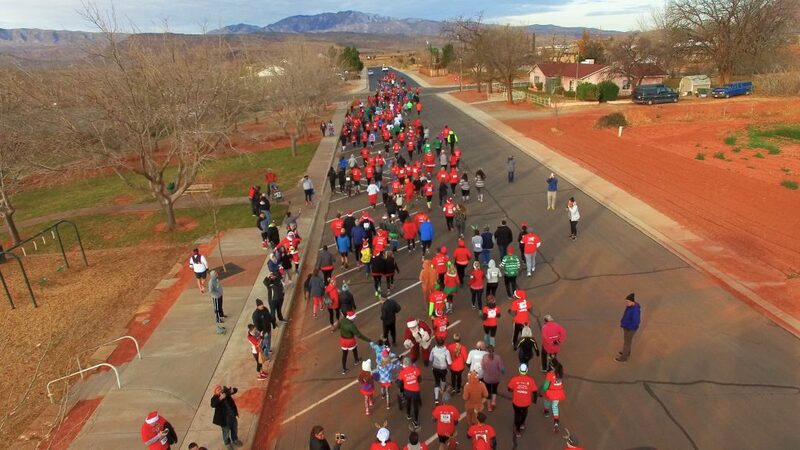 He resides in St. George where he joined the video production team of St. George News. 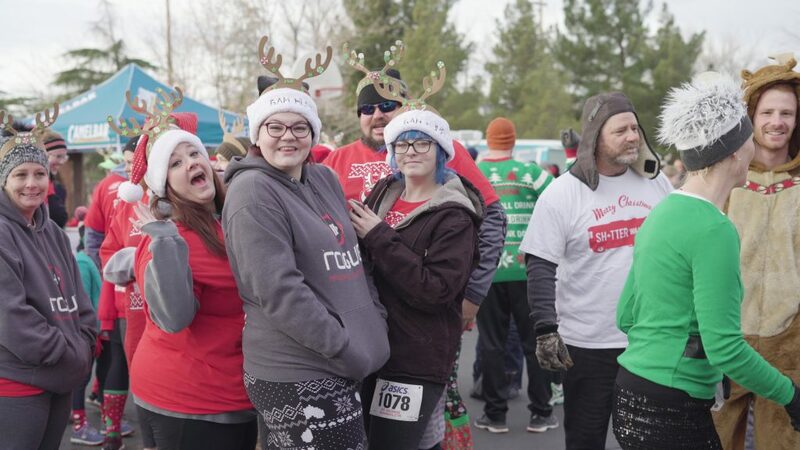 Among his other interests are acting, movies and family.